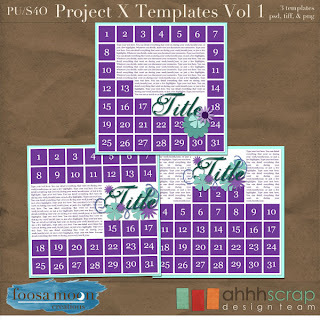 I'm back to my regular release schedule with a new set of templates today! 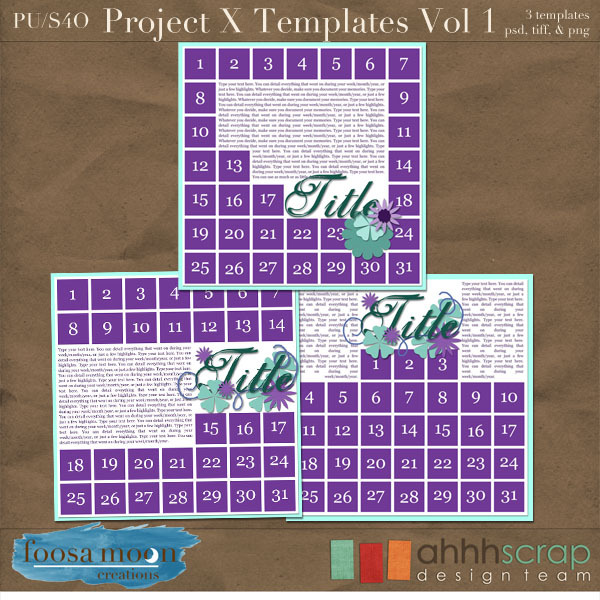 On the 1st of the year, I decided I was going to tackle Project 365 and needed a set of templates to go along. Each template has room for 31 photos, and are easily adapted for shorter months. I can't wait to get one finished! My intention was to upload my photos every couple of days and just plop them into the template, so that at the end of the month, everything was done! Fast forward to today... I have only taken photos for 4 of the 9 days. Oh well. I'll try again, maybe for a one month project. But my loss is your gain, as I have put the templates I prepared into my store. Plans are in the works for some weekly templates also, look for those in the next week or so!